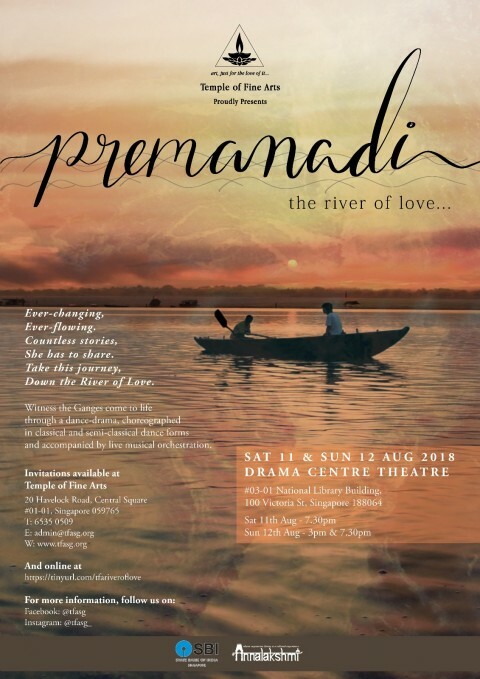 Premanadi – The River of Love is a dance-drama that follows the story of a family that goes on a journey while their boatmen and guide tell them of the myths and legends of the river that they pass. 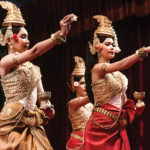 This dance drama features orchestration and Indian art forms against backdrops and unique lighting that will showcase an evening of enchanting performance. 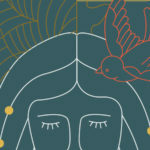 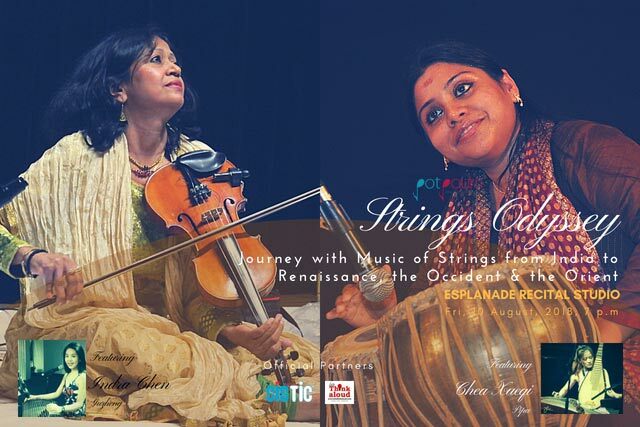 Strings Odyssey presents a collaboration of music genres featuring Indian percussions and Chinese Traditional String Instruments. 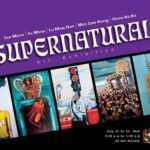 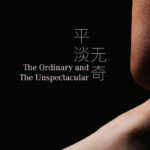 It will be a night of classical traditions with unique fusion and experience to build an appreciation for music. 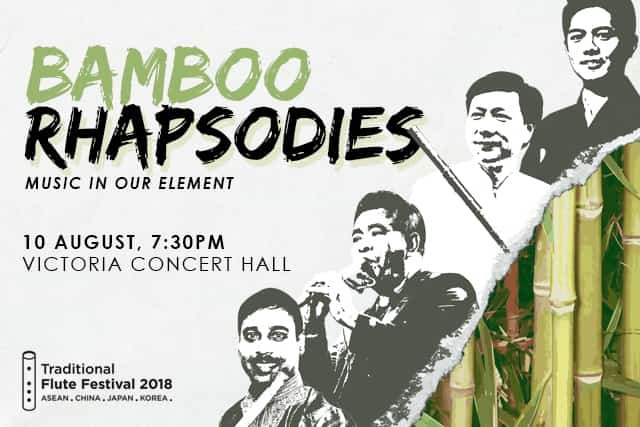 The Singapore Dizi Society proudly presents Bamboo Rhapsodies 《竹韵》, as the opening concert of the Traditional Flute Festival 2018. 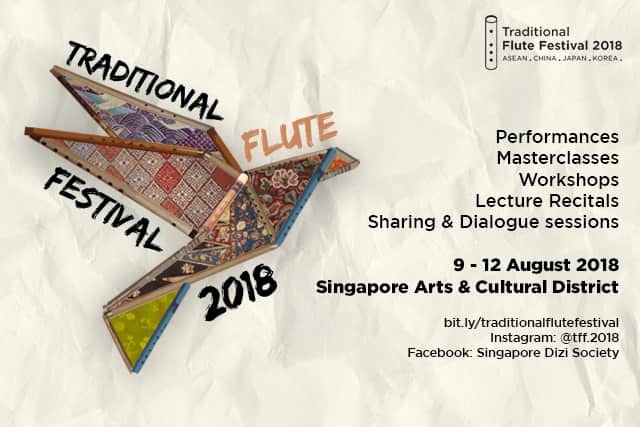 This performance will bring you the nuances of traditional flute music, heritage and culture that each flute holds. 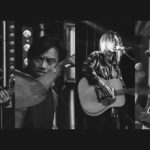 Finest fingerstyle guitarist, Sungha Jung will be performing in a more intimate setting so audiences can get up close to him. 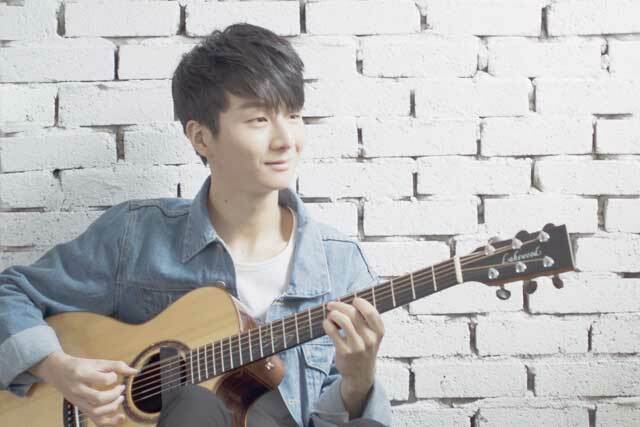 Sungha will deliver his original compositions from his newly released album Andante along with other popular tunes. 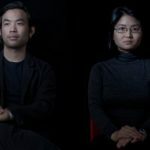 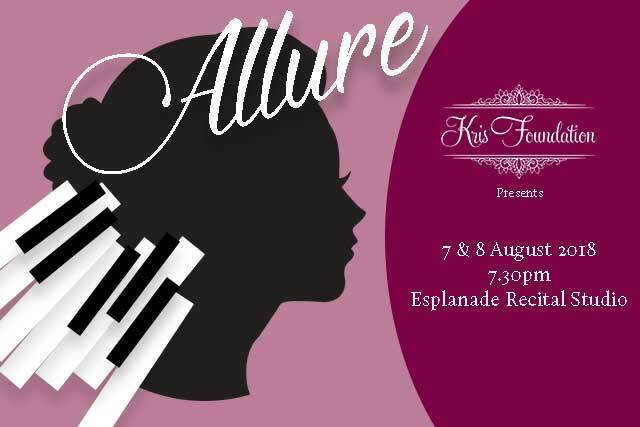 Allure: A Piano Recital is a mini piano festival that will showcase evocative masterpieces played by two of Southeast Asia’s top young pianists – Ning Hui See and Sin Yee Yap. 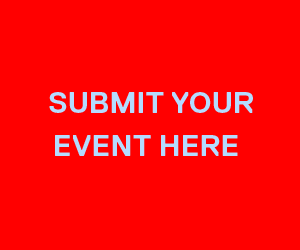 Light up your evening with an array of masterpieces.